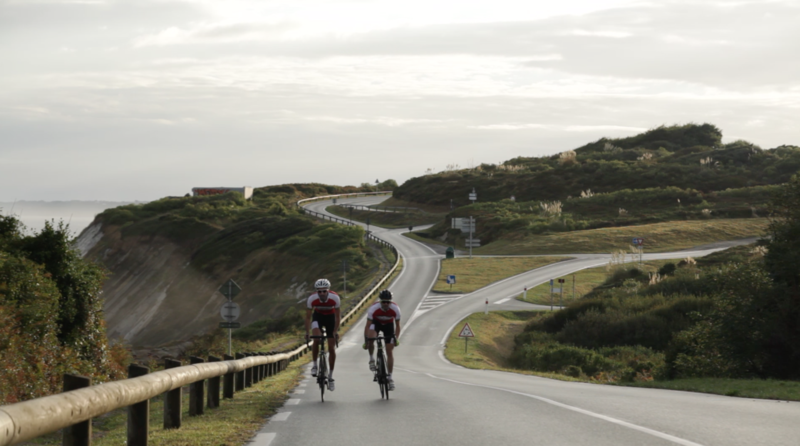 a combination of beautiful landscapes, coastal roads, sharp climbs and cycling-respectful drivers. It is precisely for this reason that the Basque Country has always been considered a bicycle paradise and explains why so many cycling champions have come from this region. 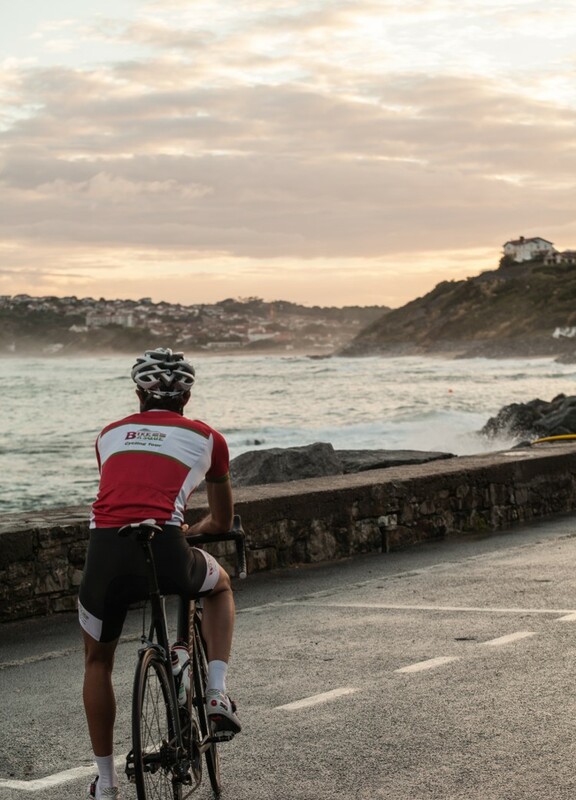 Bike Basque has selected some of the best routes, climbs, fantastic hotels and restaurants to make your cycling experience unforgettable during this 8-day cycling tour of the stunning Basque Country. After a warm welcome, we will accompany you to your hotel. Next, you will be introduced to the Bike Basque staff who will go over the schedule, route, safety as you traverse the Basque Country, and respond to any questions left unanswered. Gift bags that include a Bike Basque cycling jersey, water bottles and road book will be distributed to each guest, and for those who have chosen to rent a bike with Bike Basque, we will assist in setting-up the bike to your specs. Time permitting, we can go for a little ride. 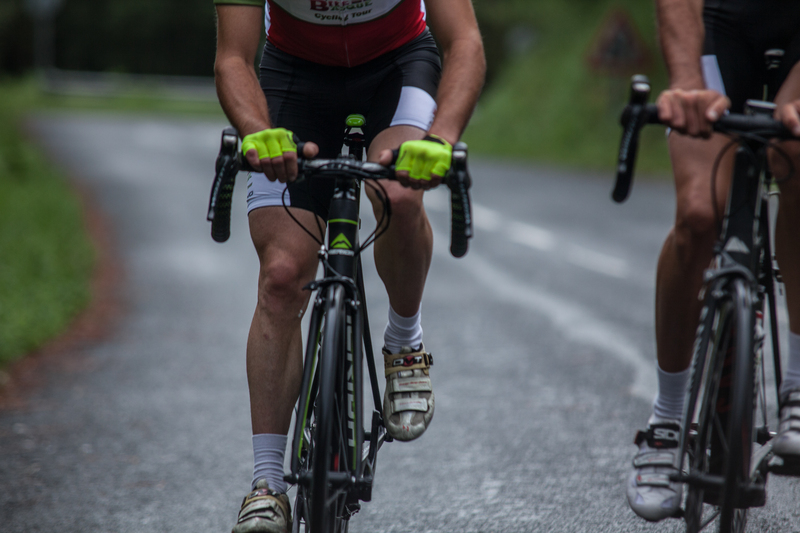 This first day of cycling in the Basque Country is designed to be a “mise en jambe”, the chance to get the legs turning as you are introduced to Basque climbs that await you, nothing too hard, but nothing too easy either. Starting from Barcus, you will climb the first kilometers of the Port de Larrau before a quick descent toward one of the steepest climbs in the Basque country, the Col de Bagargui. The ride down the other side leads all the way to St. Martin d’Arossa. Today we start climbing right away as we tackle the amazing Col d’Ispeguy. The road will take us from France, and into Spain as we arrive at the summit. Pace yourself since you will have to pedal up two more climbs before arriving at your hotel in Bidania, a quaint village nestled in the hills of the Basque Country. This ride is not the longest of the week, nor the most difficult, but you will need to be prepared to climb. Typical Basque Country hills are generally between three and six kilometers in length, with a percent grade that can fluctuate from around six and nine percent. The ocean calls us back today. Most of the day will be spent along the coast. No major challenges are on the horizon, but a blend of up and down in the lower Basque mountain range. There are a few difficulties, but you will be treated to amazing landscape views and quaint little fishing villages, such as Getaria, a 100% Basque destination, as your reward. After an easy and peaceful start to the day, you will be challenged by two intimidating, but amazing climbs that lead to breathtaking ocean views. The first will be Monte Igueldo, followed by Jaizkibel, with a quick visit to San Sebastian in between. If your travel schedule allows it, enjoy a bit of a sleep in before savouring a delicious breakfast. Once you are packed and ready to go, we will drive you to your point of departure. -A Bike Basque package with jersey, bottles, road-book etc.